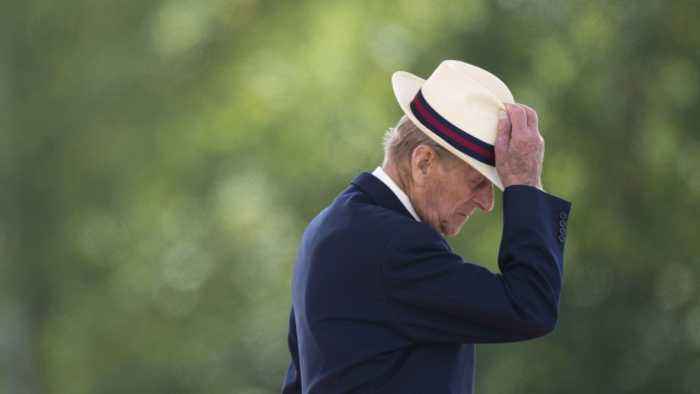 The Duke of Edinburgh won't be getting behind the wheel of a car anymore. Buckingham Palace says the queen's husband is giving up his driver's license . Back in January, the British royal was involved in a car crash that left him unharmed, but injured the driver and a passenger in the other vehicle. And two days later, Prince Philip was spotted not wearing a seat belt while out driving. Under British law, Philip could have kept driving as long as he renewed his license every three years and self-reported any medical problems that could impair his driving. British drivers are not required to pass a vision exam each time they renew their license. So long as they claim they can read a license plate from 20 meters — or 65 feet — away, they're good to go.